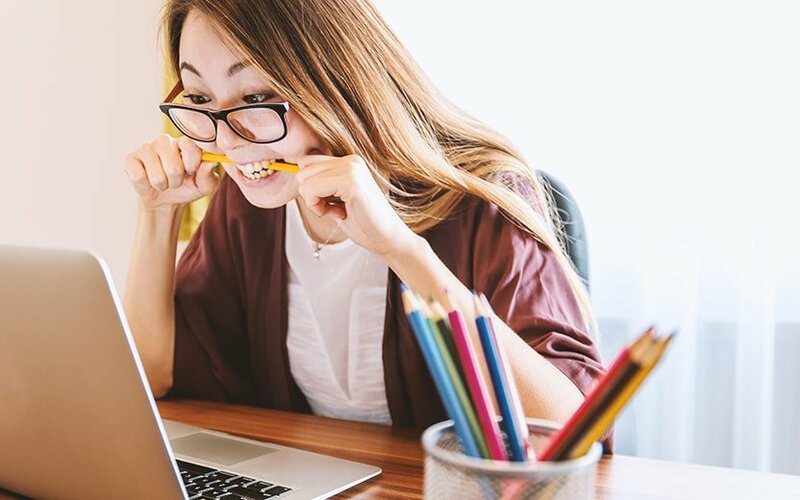 Our favourite WordPress SEO plugin, Yoast SEO, is continuing to impress with their latest update. 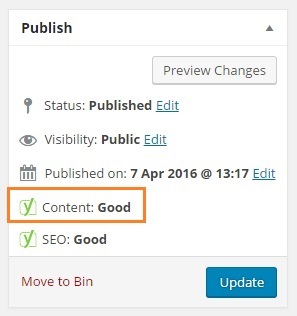 While version 3.1 introduced an easier way to manage your SEO snippets, their latest version is even more exciting. 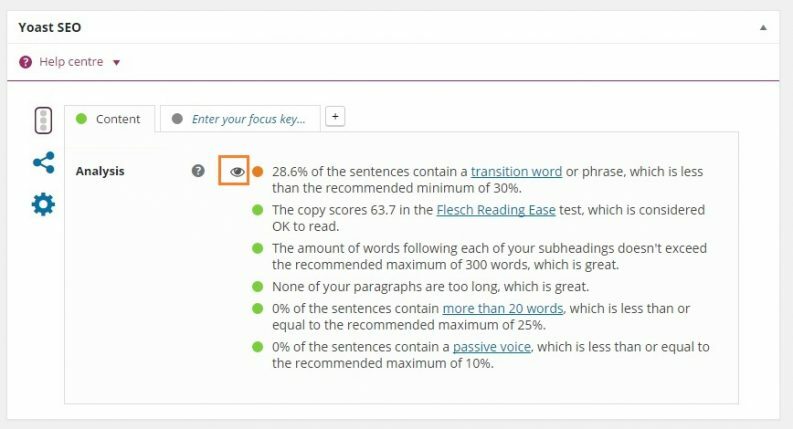 Yoast SEO have just announced the introduction of their Content Analysis feature. This feature introduces 6 new rules to help you write more legible text, contributing to quality content. 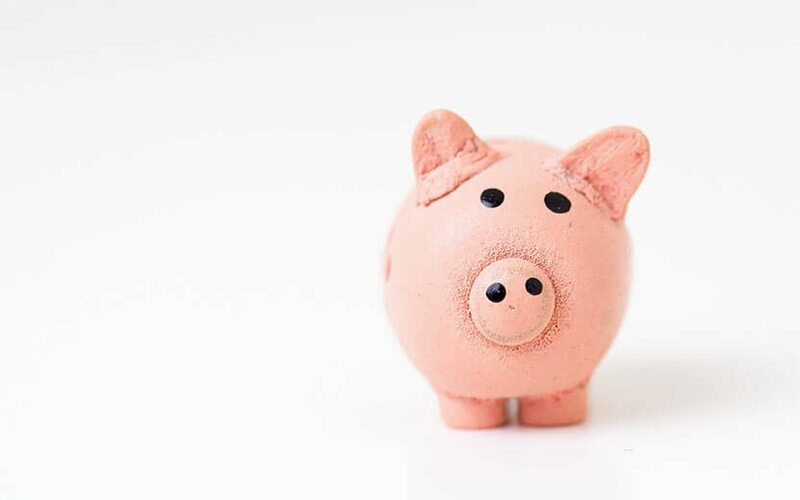 It’s really easy to use their new feature, and the benefits are immediate. 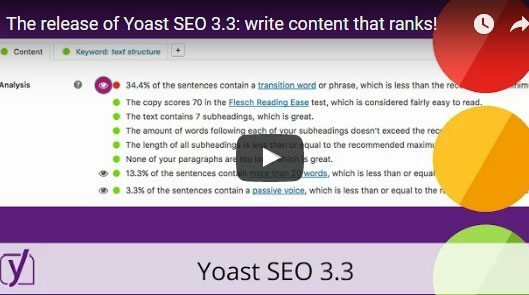 This video, narrated by Joost de Valk, explains Yoast SEO’s latest update in further detail. You’ll notice the additional Content feature in the Publish box, after updating the plugin. The Yoast SEO section at the bottom of your WordPress page also goes into further detail about how your score was calculated. Each line gives you the opportunity to investigate the result, to improve the quality of your content. 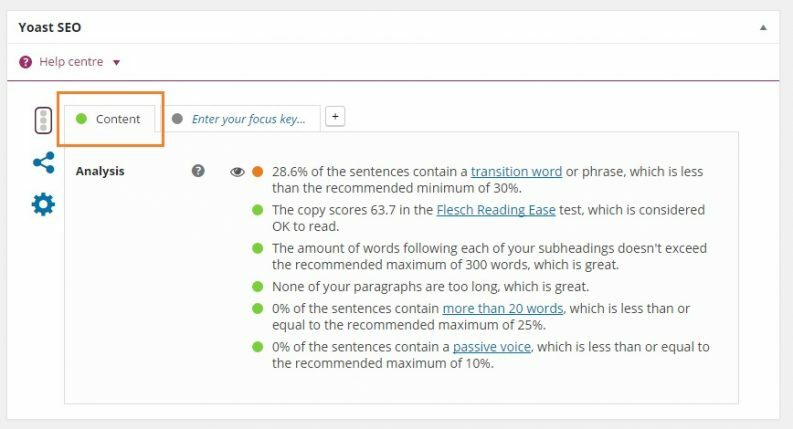 Additionally, Yoast SEO 3.3 also helps you highlight exactly which sentences are related to a negative result. You can use the eye icon, to highlight all instances of a particular issue in the body of your text. This allows you to quickly identify the area that needs improving, to update and contribute towards your SEO efforts quickly and easily. 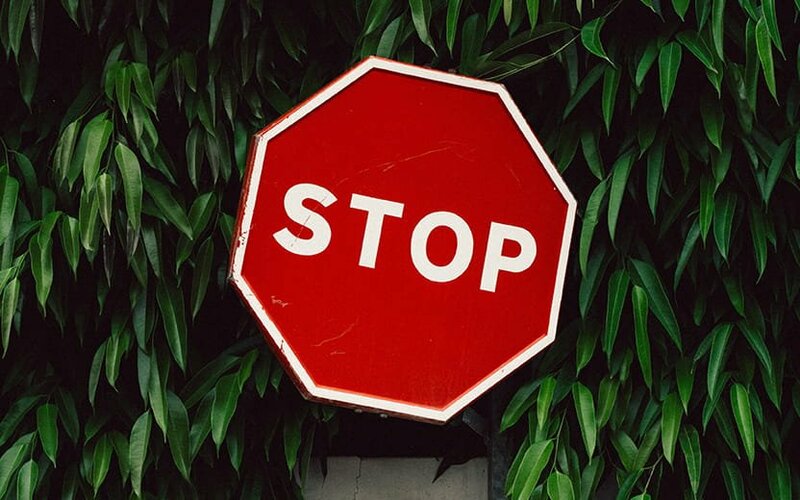 If you’re serious about increasing your visibility on Google, we would recommend reviewing your existing pages against the new content feature. Yoast SEO can contribute immensely to improving your visibility on Google. For those of you that are fairly new to Yoast SEO, and have any questions, simply contact our team. We can talk you through the in’s and out’s, to help you make the most of your SEO efforts.